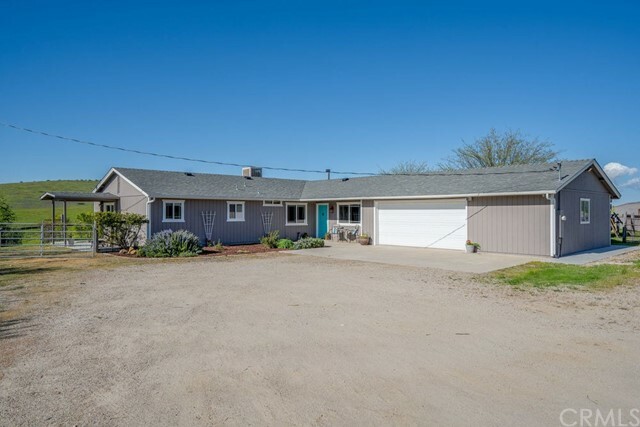 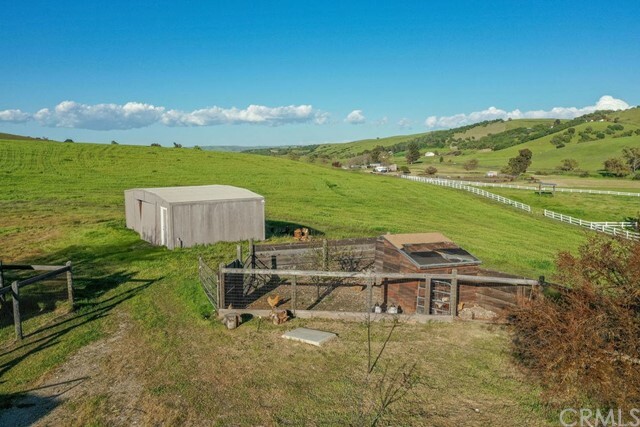 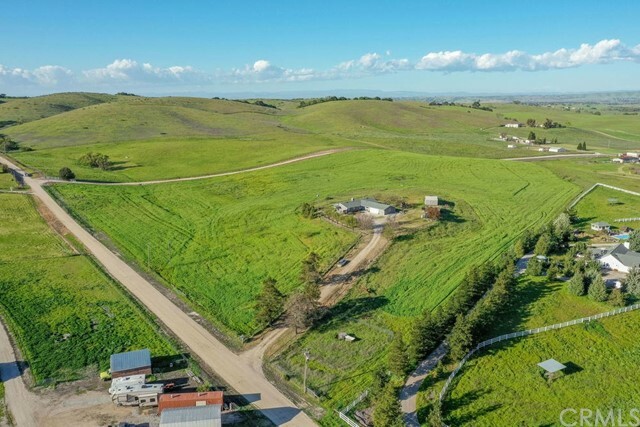 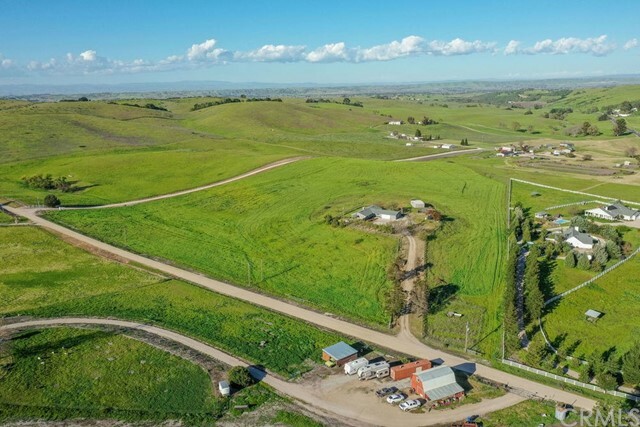 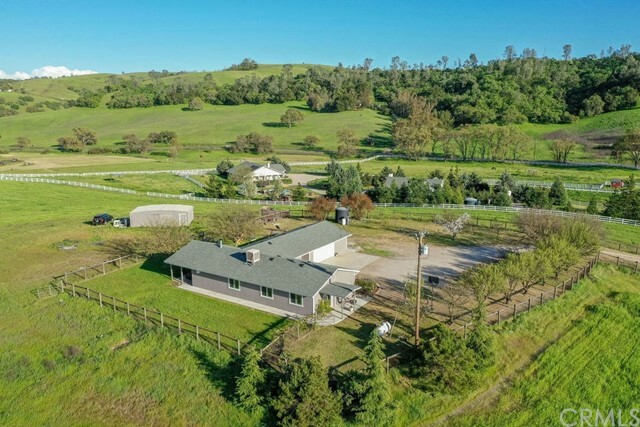 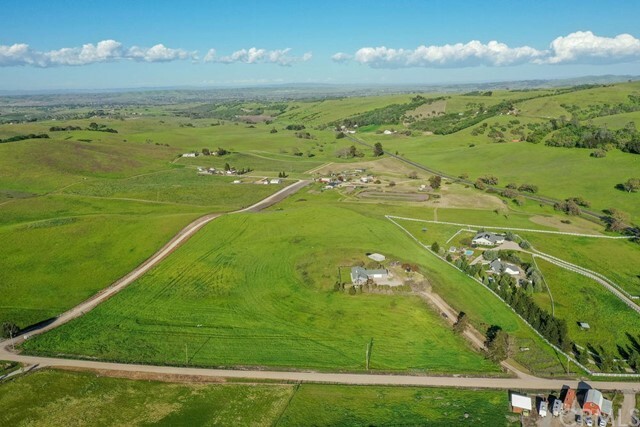 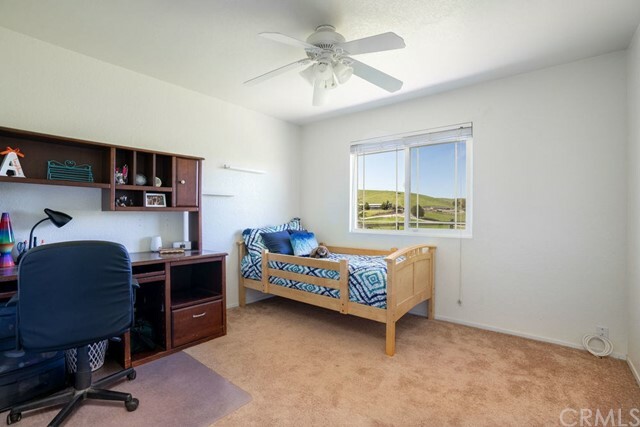 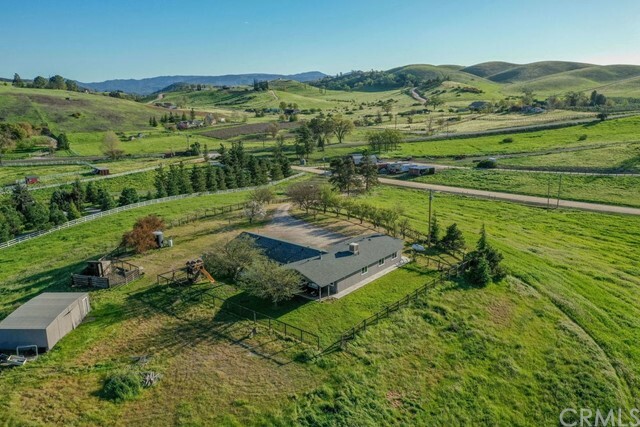 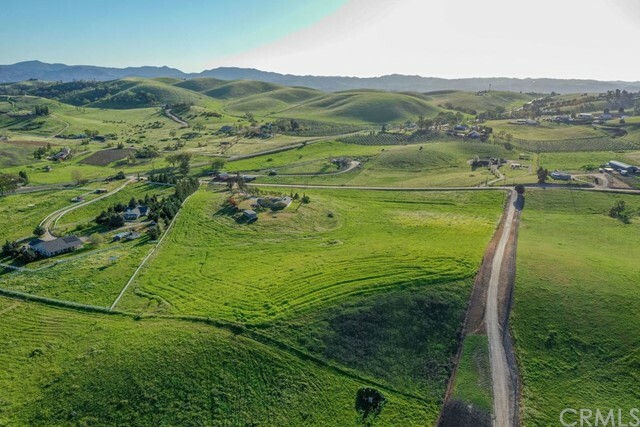 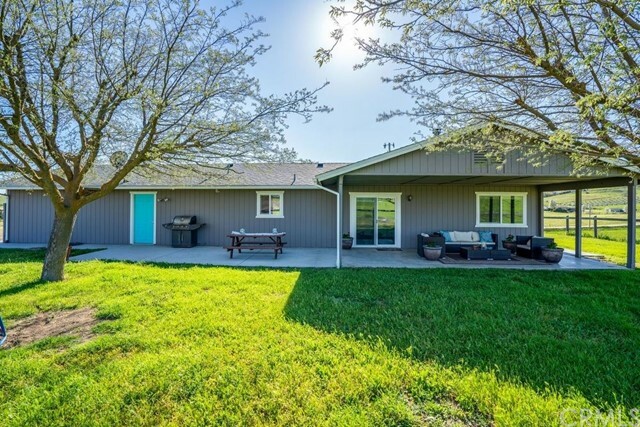 Don't miss your opportunity to own over 15 acres of gorgeous land with a single level 4 bedroom ranch home in Templeton. 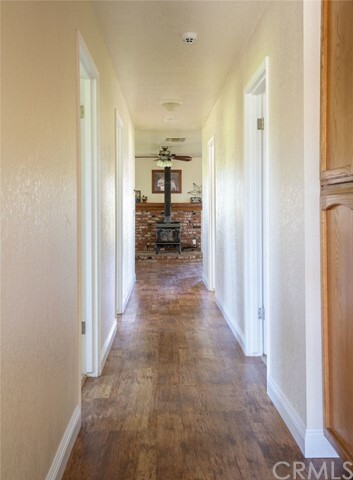 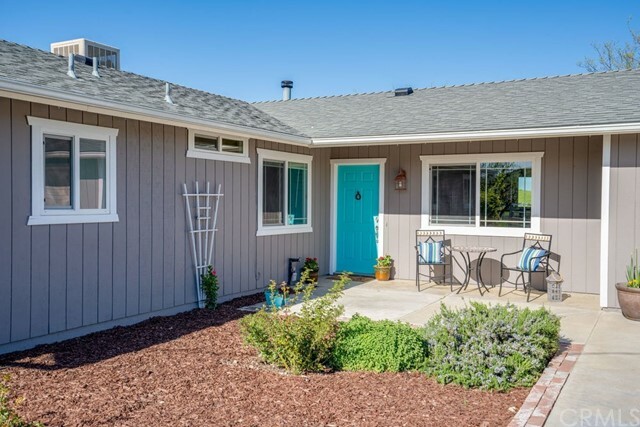 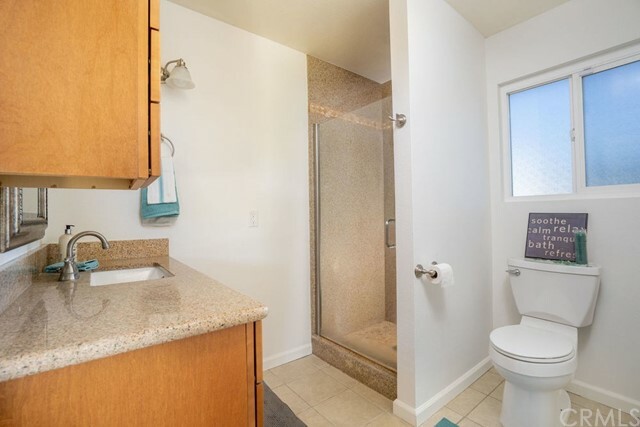 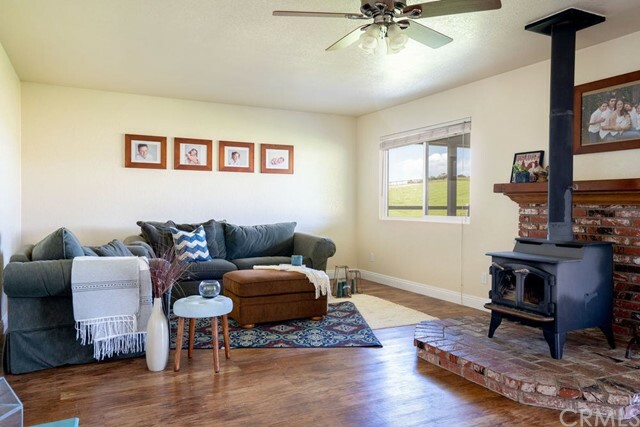 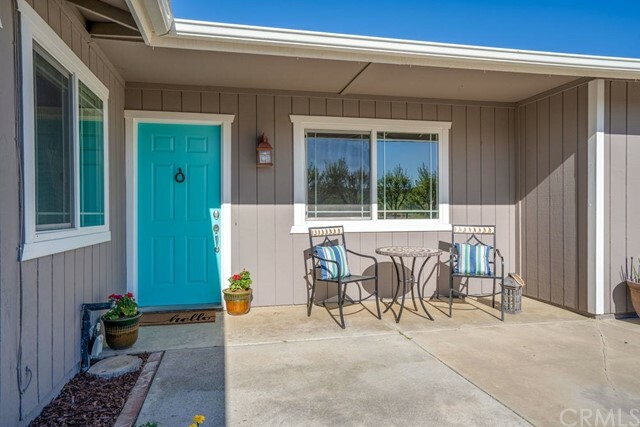 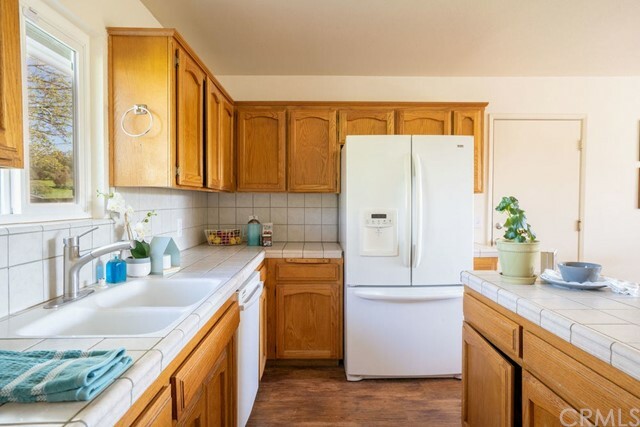 This 4 bedroom, 2 bathroom home has been upgraded with new luxury laminate wood plank flooring, new paint--both inside and out, updated bathroom vanities, a new well pump, a newer roof, a new water heater, new efficient windows, a cozy covered patio, RV hook-ups and so much more. 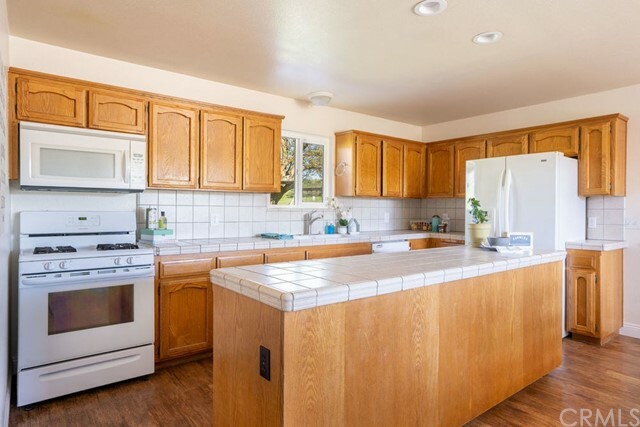 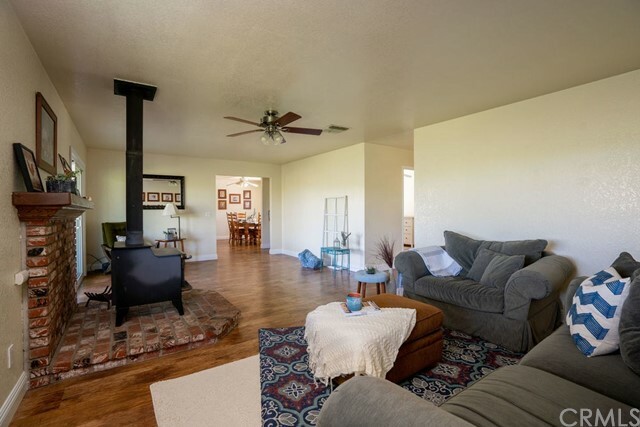 This home has an idea single level, open concept floor plan. 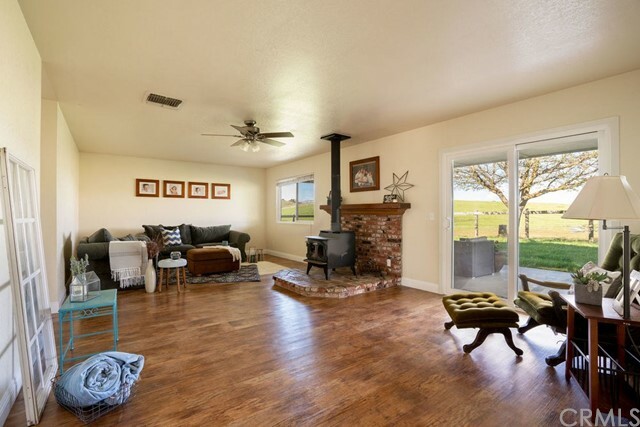 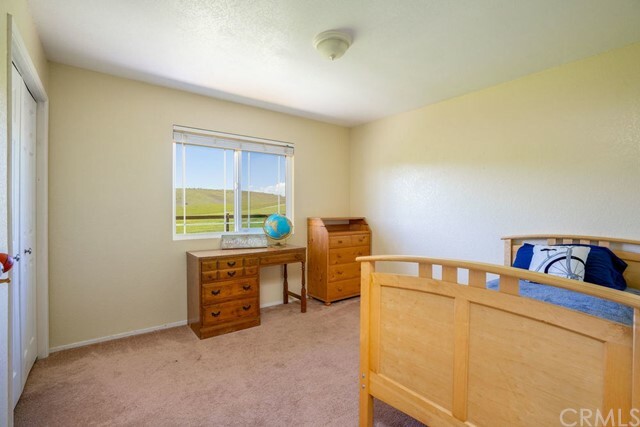 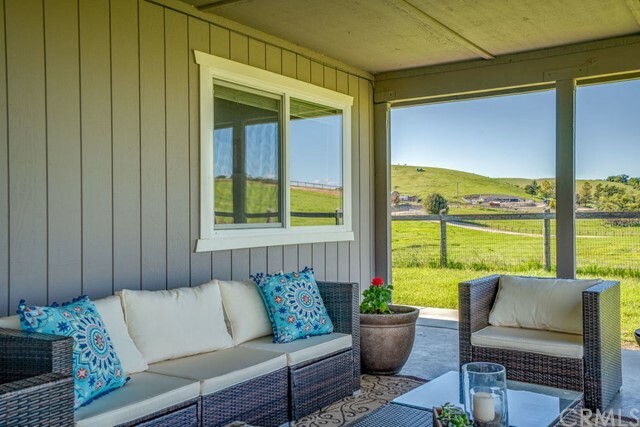 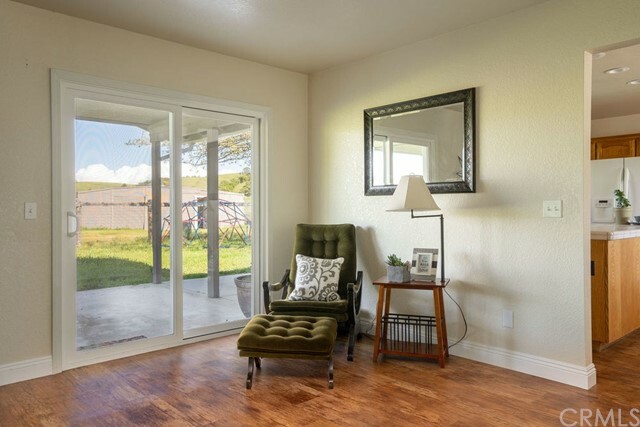 The natural light and views that pour in from the windows and sliders continues the country feel. 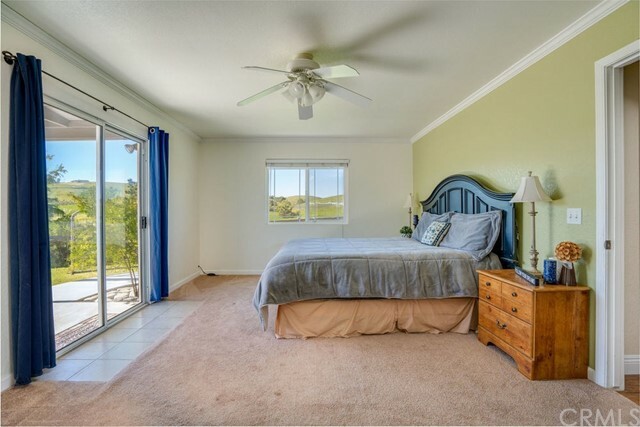 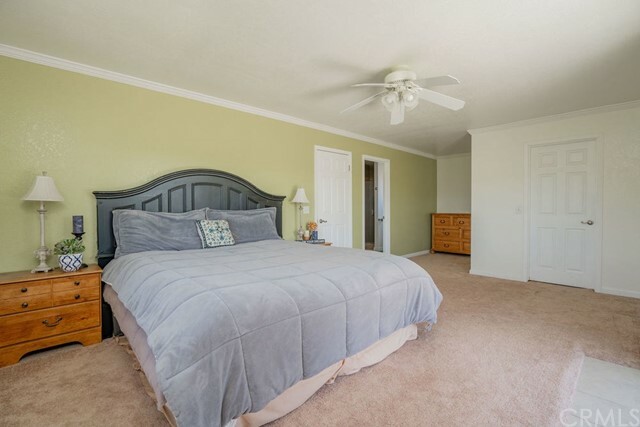 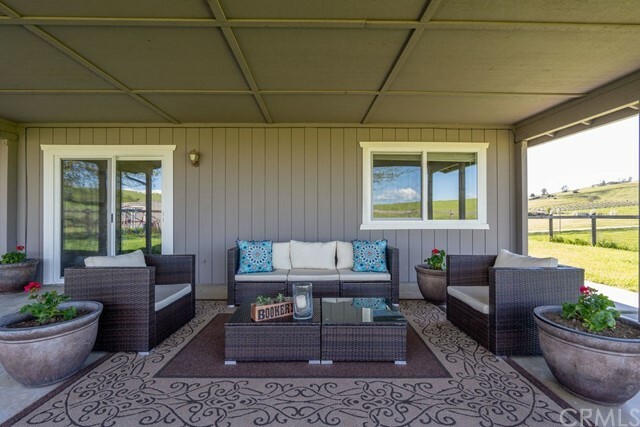 If you love to spend time outdoors or entertain, you will not be disappointed--on this property you have multiple patio areas for outdoor entertaining, outdoor dining, and the master bedroom patio is perfect for morning coffee and has an area dedicated for you spa. 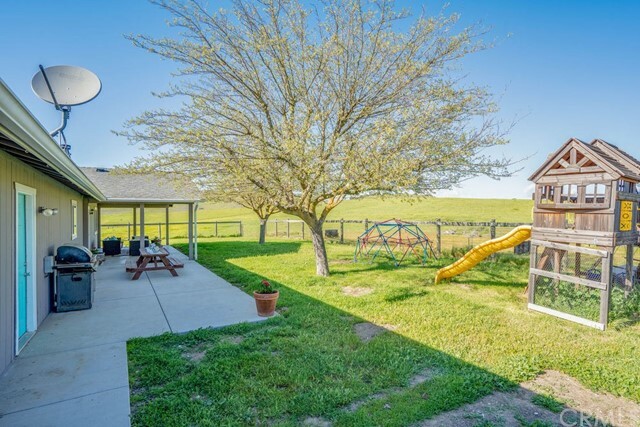 Adding to your entertaining potential is a wonderful horseshoe pit. 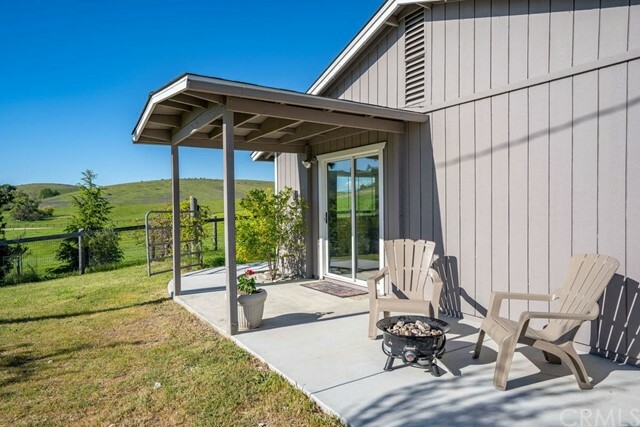 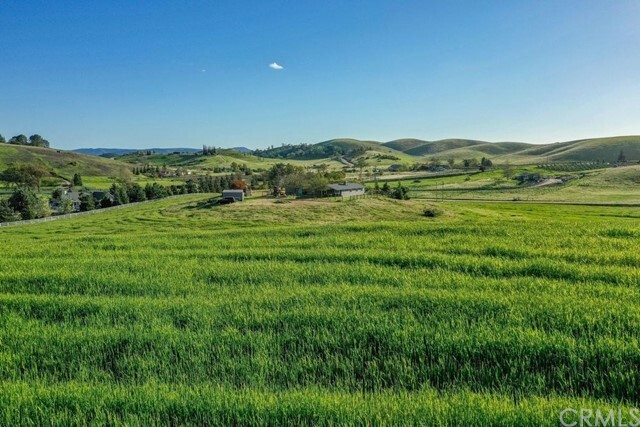 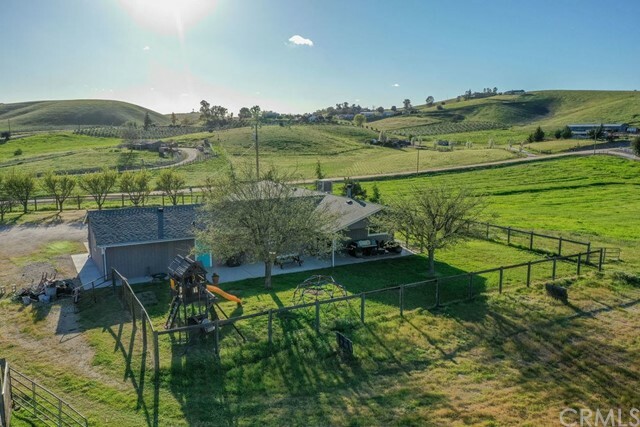 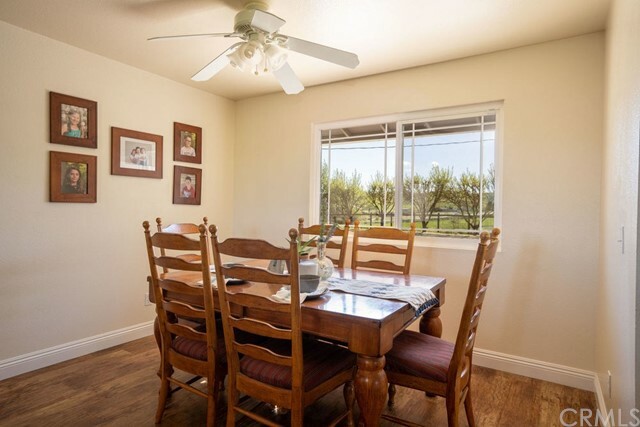 The acreage features gorgeous views in all directions and you will find a variety of fruit trees around the property along with grapevines to enjoy too. 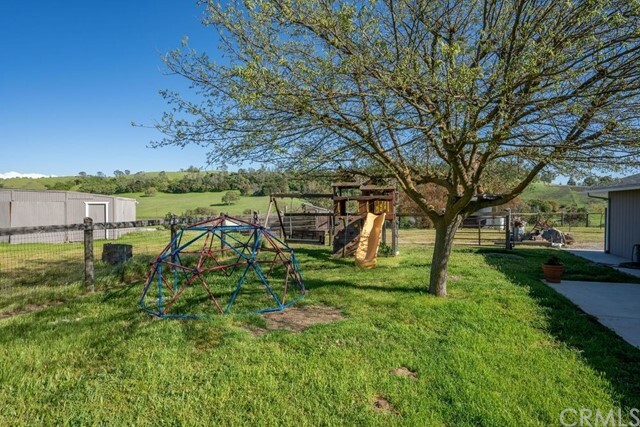 The property is fenced with a barn and a large chicken coup. 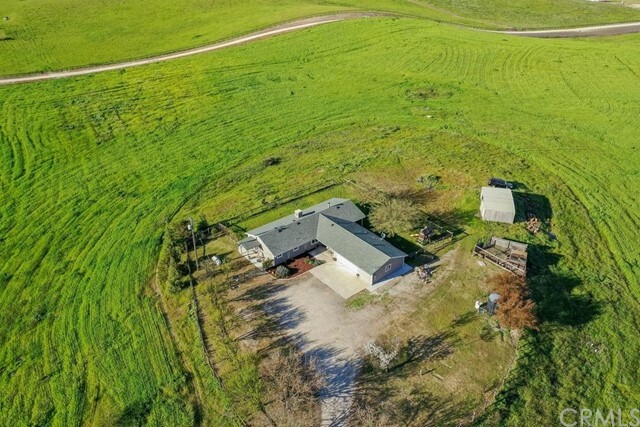 Make sure to check out the interior video and drone footage of the entire property. 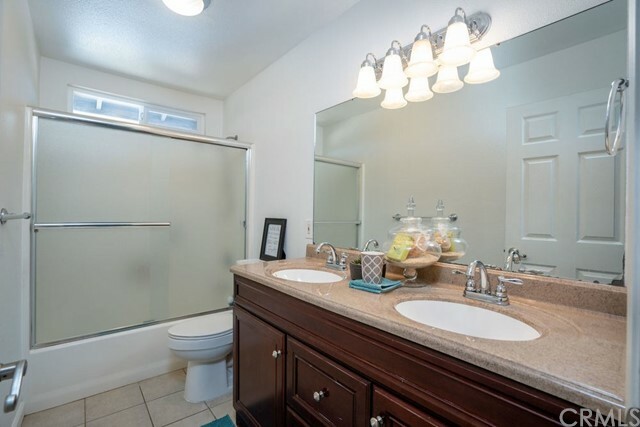 Contact your Realtor today for a private showing!